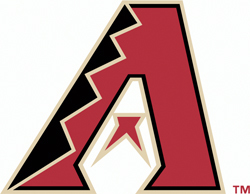 We’ve posted the Arizona Diamondbacks 2018 spring schedule, as the team prepares for another Cactus League training camp at Salt River Fields at Talking Stick in Scottsdale. We don’t any more information on the schedule, such as when tickets will go on sale. But this should let you plan ahead for spring training.